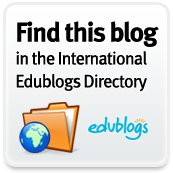 The Edublog Awards is a community based incentive started in 2004 in response to community concerns relating to how schools, districts and educational institutions were blocking access of learner and teacher blog sites for educational purposes. The purpose of the Edublog awards is promote and demonstrate the educational values of these social media. These are fabulous resources for educators to use for ideas on technology tools and how social media is used in different contexts, with a range of different learners. It introduces us all to new sites that we might not have found if not for the awards process. Now, you can also nominate your your favorite educational mobile app for education. Click here to view all the categories and spreadsheets of nominations. On December 5th , Joyce Valenza and Gwyneth Jones shared their top discoveries of the year. 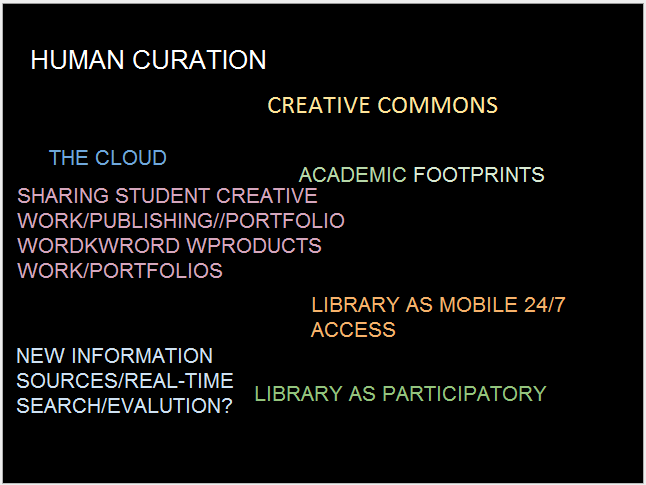 Additionally, dozens of other teacher/Librarians shared their faves and help build an interactive resource book. 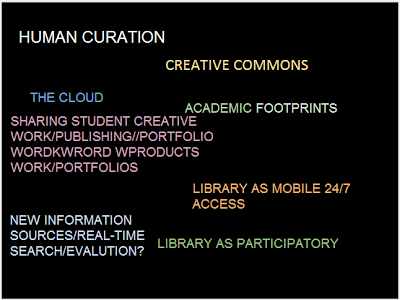 View the slides from the crowdsourced google doc which highlights important tools.